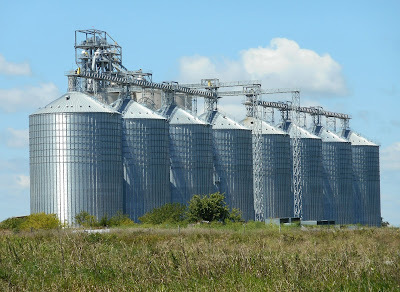 CX Journey™: Silos Are For Farmers! This is an excellent take on the problems many companies face. Thank you for the insights and the recommendations. I think this is a tricky one. One person's 'silo' is another person's 'focus area'. A business unit inside a company is an example of a silo. Yet munging all the BUs together would destroy innovation and ensure none were successful. Yet corporate CX leaders need to be able to work across all business units and functions (Your silos, my focus areas). Such cross-everything work is the core work of the Chief Customer Officer or equivalent, in my opinion. This is the same as 'Outer Loop' work in the Net Promoter System. Thanks, Maurice. 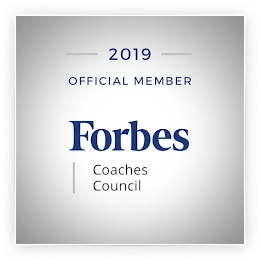 From a CX perspective, the CCO is absolutely critical to bringing the organization together in the best interest of the customer.